A graphic designer with a passion for creating good, fresh and original design concepts that communicate an engaging message. I’m the co-founder and creative director of Studio Vanila. A visual design and communication studio based in Florianópolis, at the seaside with a view to the ocean. 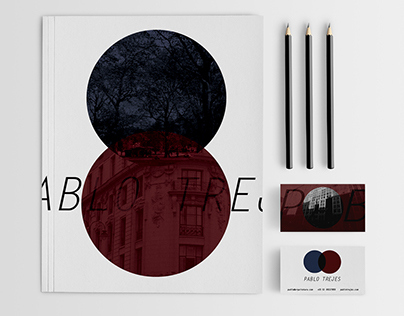 We shape visual identities and create strong strategic design solutions. I consider graphic design as a tool, which is in constant development. Graphic design is a discipline in which you visually identify a state of mind and thus influence the desired direction. My aim is to aid clients and companies with their design strategies, and I thrive on facilitating and driving creative processes in order to implement strong design solutions and deliver results. I regard it as equally important to keep an open mind to new ideas and suggestions.